Armz is a DIY smart toy that brings personal and group leisure to a new exciting level. 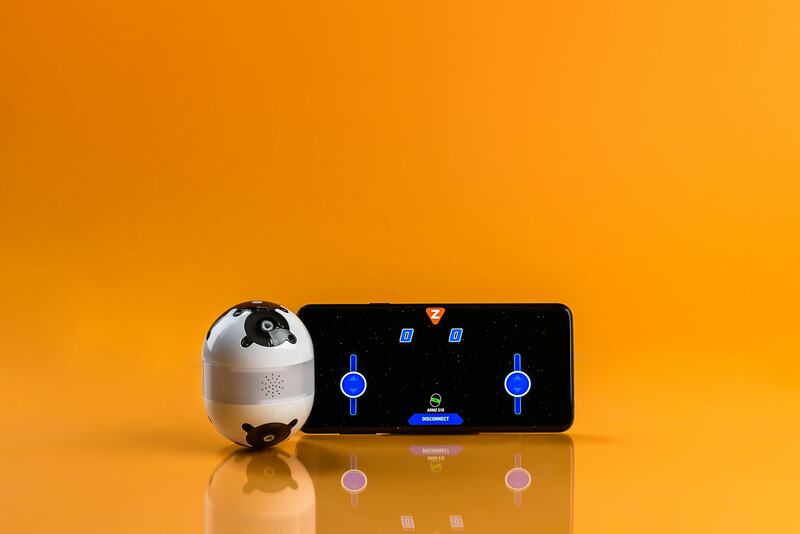 NEWPORT BEACH, Calif., February 13, 2019	(Newswire.com) - Gearbugs Corp. just announced that they are raising funds via Kickstarter to finish the development and production of Armz, a smart toy that can be customized to play various types of game modes. 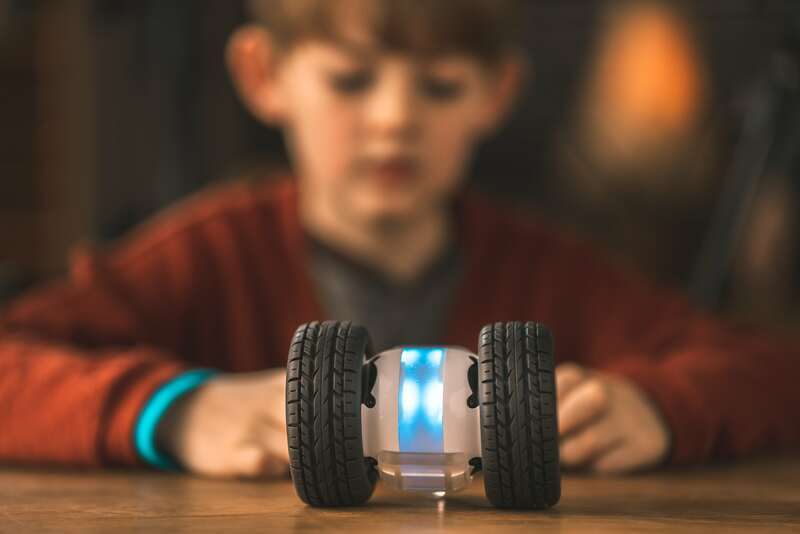 The company set out to raise $10,000 on Kickstarter to finish development and produce the first batch of their latest invention that is expected to bring ripples in the gaming and toy industry. Gearbugs Corp's latest smart toy is best enjoyed with others. With four different gameplay modes available on the application, players are encouraged to put their skills to the test against their friends and family. Players can use their surrounding objects to create a custom racetrack, battlefield, or obstacle course for some action-packed competition. Armz comes with a main body and various type of arm attachments that correspond with different gameplay modes. Players control Armz via the Armz application that will be available on both the Google Play Store and Apple App Store. One of Armz's key features is the gyroscope sensors that are located within the main body of Armz. The sensors calculate the angular velocity of Armz and transmit the message to the Armz application. 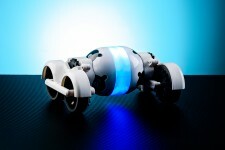 This allows a player's phone or tablet to act as a steering wheel. When Armz is not out on the field for matches, it can be placed on its charging dock to serve as a mood lamp or night light. Users can customize the LED light that emits from the main body to their preference. A blockchain coding mode is also available for player's to get a better grasp of the basics of computer science.